Ideally located in southeastern Arlington, Instrata Pentagon City offers full access to the vibrant and bustling urban village. Residents wanting to get out on the town will love the collection of restaurants and boutique stores just a short walk away on Pentagon Row. 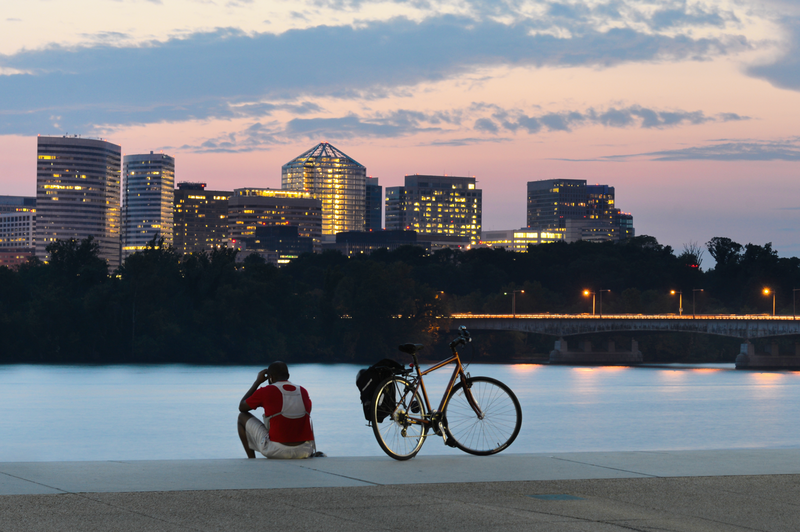 Or if outdoor recreation is more your thing, you can always take a quick jog to the Potomac River for some fresh air. And with easy access to the Metro to downtown D.C., Instrata Pentagon City is truly the perfect home for anybody looking to get the most out of urban life.